Burton TWC Meg Snowboard Pants. 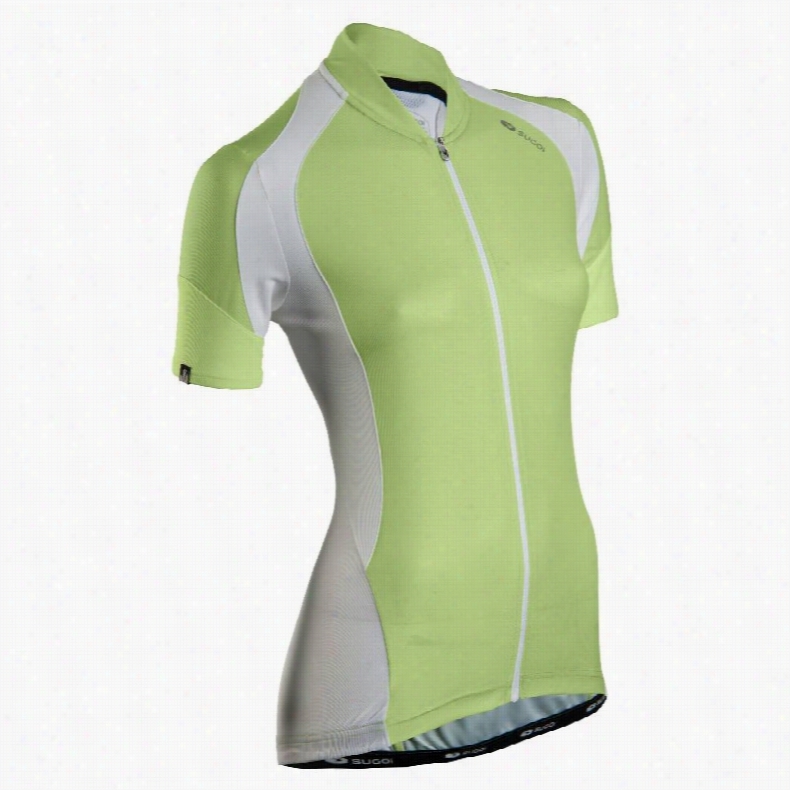 Icebreaker Zone One Sheep Suit Baselayer Suit. Brisk days in the Tetons, mixed climbing burns at Ouray and uphill skinning in a snowstorm: The Piton Hybrid doubles as a durable midlayer or a light shell. 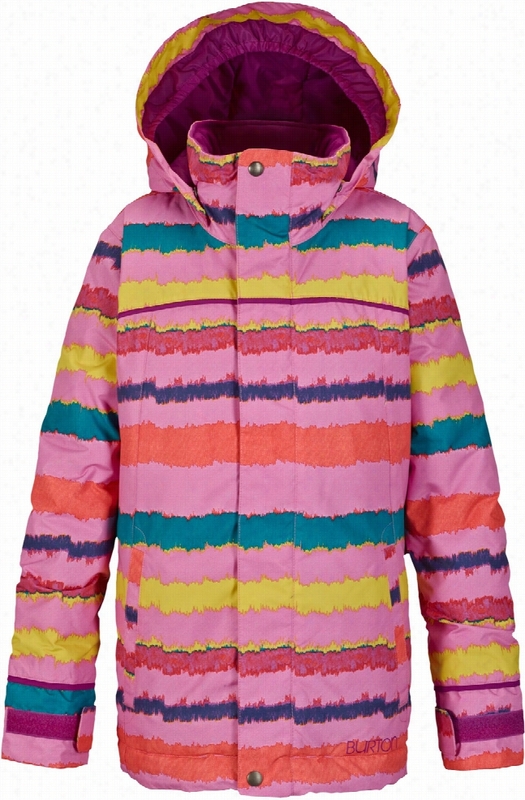 Its trim design features a durable Polartec Wind Pro Hardface fabric in key areas (elbows and front, then wrapping over the shoulders and down to mid-back) to shed snow and fend off wind. The Hardface technology works with a Deluge DWR (durable water repellent) finish for increased water repellency and abrasion-resistance. The remaining areas use super breathable, stretchy and wicking Polartec Power Dry fabric, creating a flexible body-mapped design that lets you wear the jacket as a moderate-conditions outer layer until it&apos;s time to don a full-on shell. 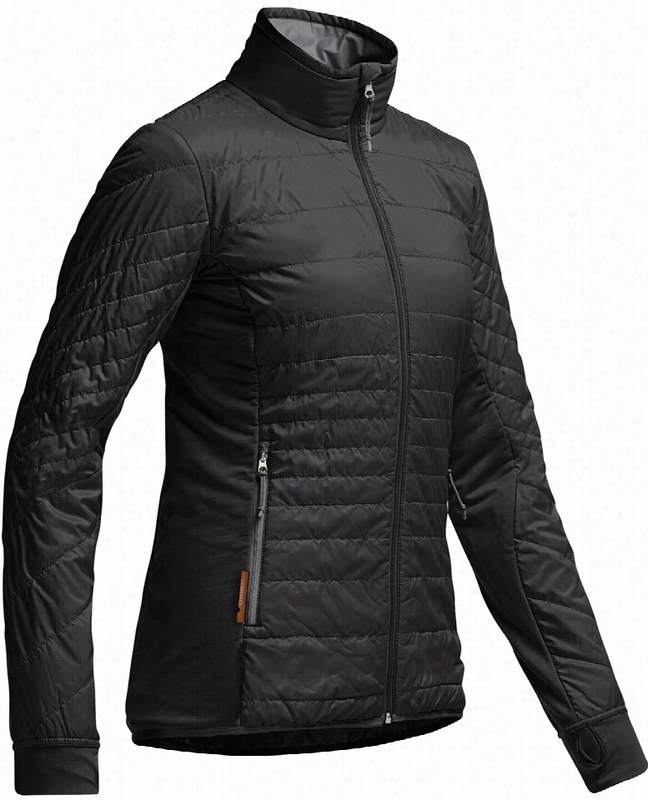 The chest pocket and two zippered handwarmers are pack- and harness-compatible. Some comfort points: The collar, chin guard, cuffs and hem are lined with soft microfleece, while the shoulders are seamless for pack-wearing comfort. This garment has a Slim FitKey Features of the Patagonia Piton Hybrid Jacket: Polartec Wind Pro with Hardface Technology and a DWR (durable water repellent) finish protects your front torso and elbows from wind, moisture and abrasion Polartec Power Dry fabric provides superior stretch, warmth and moisture management in the main body; durable, smooth Jersey face slides easily beneath layers Warm brushed-fleece interior moves moisture quickly to the fabric face Microfleece-lined collar, chin guard, cuffs and hem One zippered chest pocket and two zippered handwarmer pockets are pack- and harness-compatible No shoulder seams for pack-wearing comfort Front panels: 7.9-oz Polartec Wind Pro 90% polyester (50% recycled)/10% spandex with Hardface Technology and Deluge DWR (durable water repellent) finish. 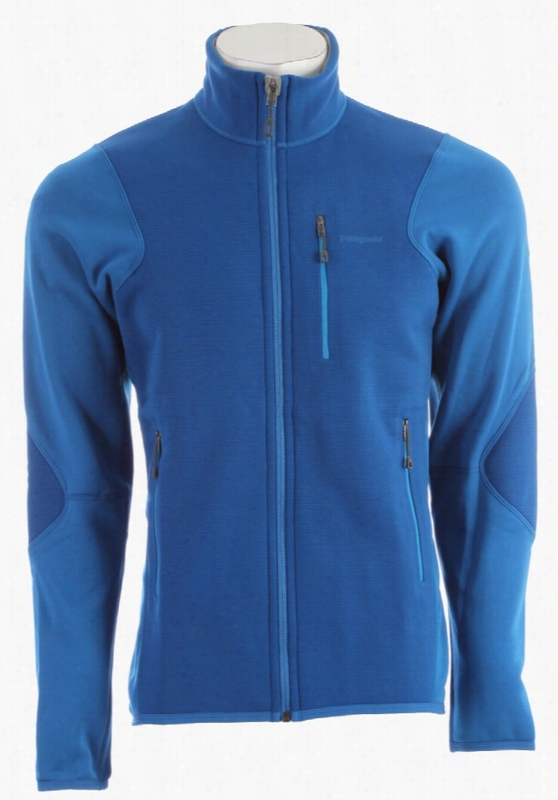 Back and side panels: 5.9-oz Polartec Power Dry 94% polyester (54% recycled)/6% spandex 323 g (11.4 oz) Made in Colombia. 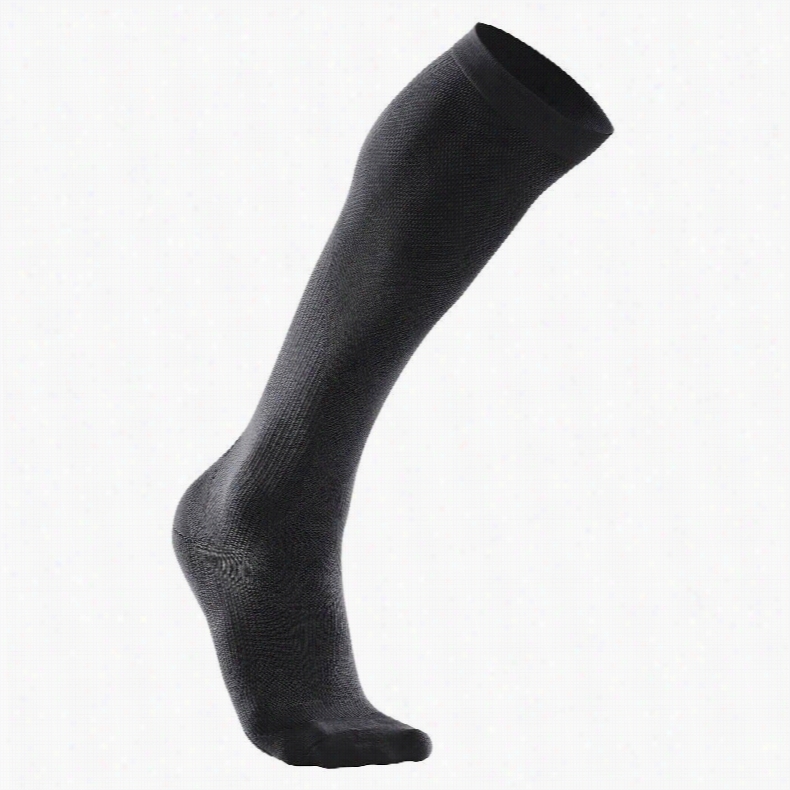 2XU Compression Performance Run Socks. Patagonia Powder Bowl Gore-Tex Ski Pants. 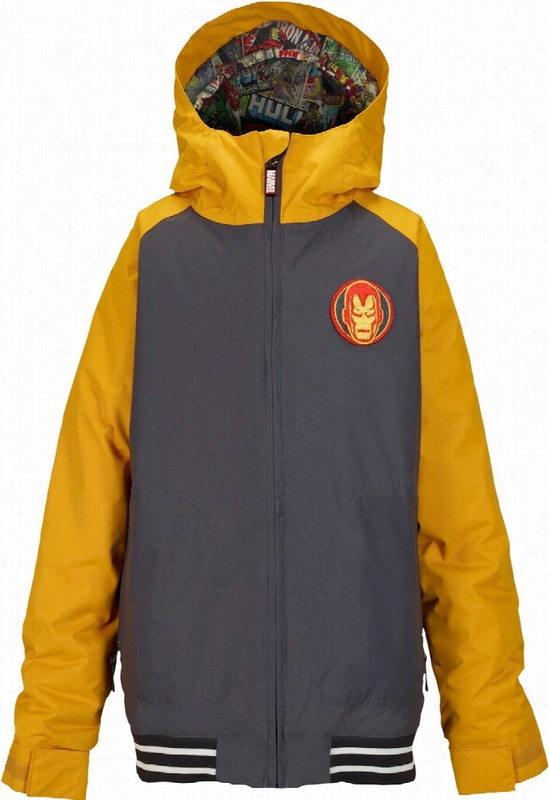 Burton Marvel Game Day Snowboard Jacket. Icebreaker Halo L/S Zip Jacket. 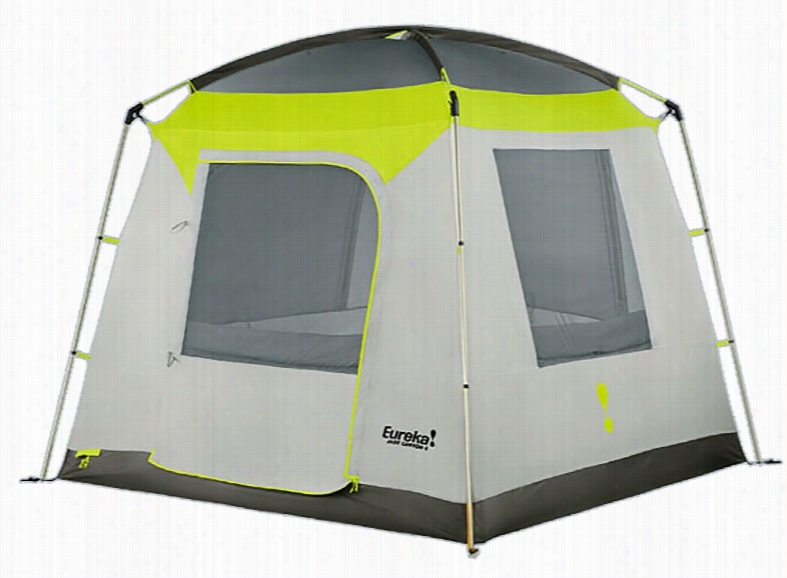 Eureka Jade Canyon 4 Tent.